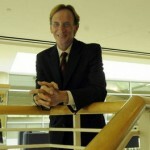 James H. Rimmer, Ph.D, Principal Investigator and Project Director, is a Professor in the School of Health Professions and the first Lakeshore Foundation Endowed Chair in Health Promotion and Rehabilitation Sciences at the University of Alabama at Birmingham (UAB). He has been PI and Director of Retech since its inception in 2002. 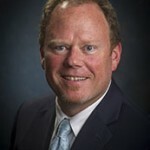 He has adjunct appointments at UAB in the Center on Aging, Center on Exercise Medicine and Department of Bioengineering. He has been director of the National Center on Health, Physical Activity and Disability since 1999, a major conduit for disseminating information about the R&D in RecTech. For the past 30 years he has been developing and directing health promotion programs for people with disabilities aimed at reducing obesity, increasing physical activity and improving nutrition in youths, adults and seniors with disabilities. He has authored 102 refereed journal articles and 20 book chapters on exercise-related topics in disability. 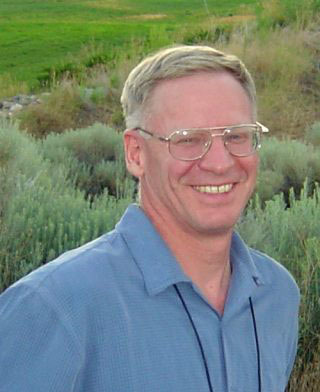 Peter W. Axelson, M.S.M.E. is a Founder and Director of Research and Development of Beneficial Designs, Inc., a rehabilitation engineering design firm. He has over 30 years of personal experience as a wheelchair user and has extensive experience designing recreation equipment for people with disabilities, such as water and snow skis and training devices, a two-wheeled handcycle, a canoe seat, a rowing ergometer for use from a wheelchair, a mono ski fitness trainer, and many other modifications to existing exercise equipment. 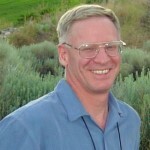 In addition, he has led Beneficial Designs in the development of many universal design guidelines for recreation environments and facilities including amusement park rides, Arial tramway lifts, ski area facilities, outdoor recreation environments, information systems, and trails and shared use paths. He was centrally involved in the development of industry guidelines for the following projects: Playground Surfaces – ASTM F 1951; Sidewalks and Trails – The current recommended “best practices” for the universal design of sidewalks and trails for the Department of Transportation, Federal Highway Administration; Ski Area Programs and Services; the American National Standards RESNA Standards for Wheelchairs Volumes 1 & 2 (manual and powered wheelchair testing) and Adaptive Sports Equipment Volume 1; and the Outdoor Developed Recreation Advisory Committee and the Regulatory Negotiation Advisory Committee to the Access Board which uses a universal design approach to develop guidelines for the design of accessible trails, beaches, and picnic and camping facilities. Axelson is the PI on the RERC RecTech D3 project, Development of Uniform Standards for Accessible Fitness Equipment and leads the work on the draft standards that are being developed through ASTM. 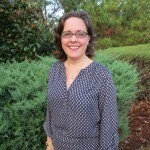 Beth Barstow, Ph.D., OTR/L, SCLV, FAOTA, is an associate professor for the Department of Occupational Therapy at UAB. Prior to joining the faculty in 2004, Barstow was a clinician and provided low vision rehabilitation in Minnesota, Alabama, Florida and Arizona. She also has experience with driving and community mobility. Barstow, along with Warren, is co-editor of “Occupational Therapy Interventions for Adults with Low Vision” published by AOTA Press. 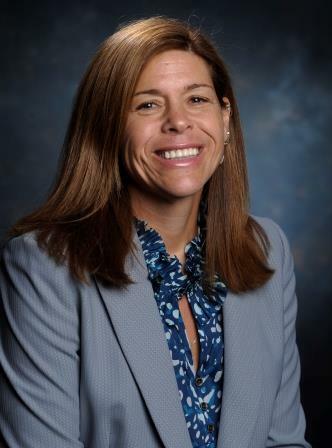 She also contributed to several chapters in the textbook and authored a chapter for the self-paced clinical course: “Low Vision: Occupational Therapy Intervention with the Older Adult,” published by the American Occupational Therapy Association (AOTA). Barstow achieved AOTA Specialty Certification in Low Vision Rehabilitation (SCLV) in 2007 and then served on the AOTA Board and Specialty Certification Committee from 2010-2013, representing the needs of low vision rehabilitation practitioners. She received service commendations from AOTA in 2011 and 2012 for her work on specialty certification and was named a Fellow of the American Occupational Therapy Association in 2014 for her work on fostering professional competence in vision rehabilitation. Barstow’s research efforts focus on understanding the occupational limitations and needs of older adults with age-related eye disease especially as it relates to health and wellness; gauging the educational preparation of occupational therapy practitioners in low vision rehabilitation, and developing evidence for occupational therapy low vision assessments. Specific contributions to RecTech include serving as a committee member advocating for the needs of individuals with vision loss on D3: Uniform Standards for Accessible Fitness Equipment. Additionally, she has mentored student groups in data collection for R3: Mapping System to Promote Physical Activity. Lloyd Cooper, IDSA, is the Principal/designer of PUSH Product Design, LLC, a research and development consultancy for clients ranging from Medtronic to Yamaha. He has an industrial design and mechanical engineering background and directs a team that focuses and executes towards the key design criteria for Rectech’s D2 project, Advanced Virtual Exercise Environment Device (AVE2D). 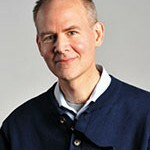 He has the expertise from past projects to lead diverse teams through a formal design process. Recent projects include minimally invasive spinal implants for Medtronic that increase the precision of reconstruction, reduce surgery time and cause less trauma to the patient and a patented patient transport vehicle for UAB Health Systems created for the unique needs of hospitals and the aging population to minimize costs by increasing patient and staff safety. Dustin Dew attended Appalachian State University in Boone, NC for his undergrad and received his degree in Health Promotion (BS). 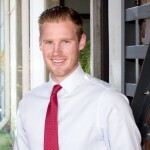 Dustin later attended East Carolina University where he received his masters in Health Education (MA). 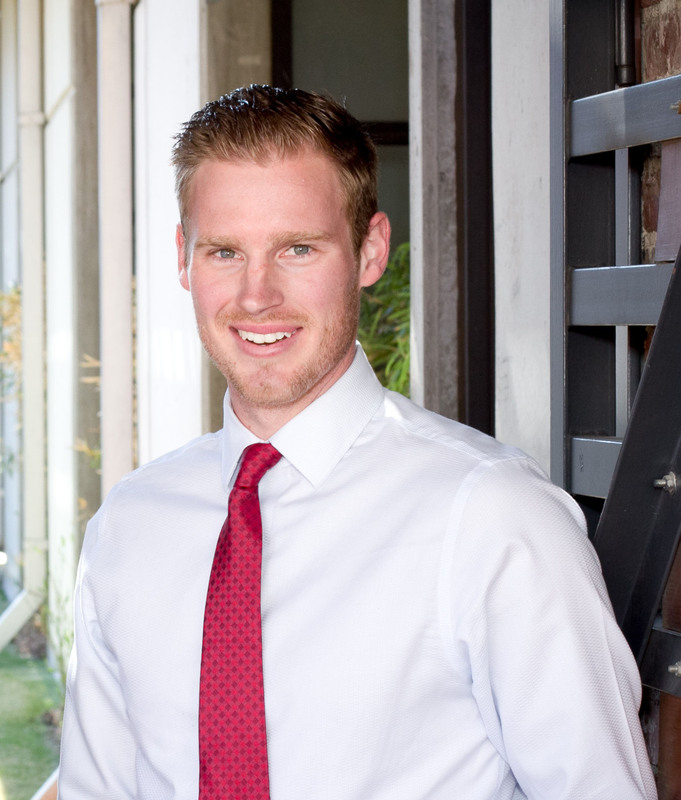 Before coming to Lakeshore, Dustin spent 7 years managing a sports nutrition and human performance research laboratory led by Dr. David Nieman. Here at the Lakeshore Foundation he serves as the UAB/Lakeshore Research Collaborative Manager. His job entails managing all aspects of laboratory testing that takes place at the Collaborative as well as leading our Sport Science testing program. 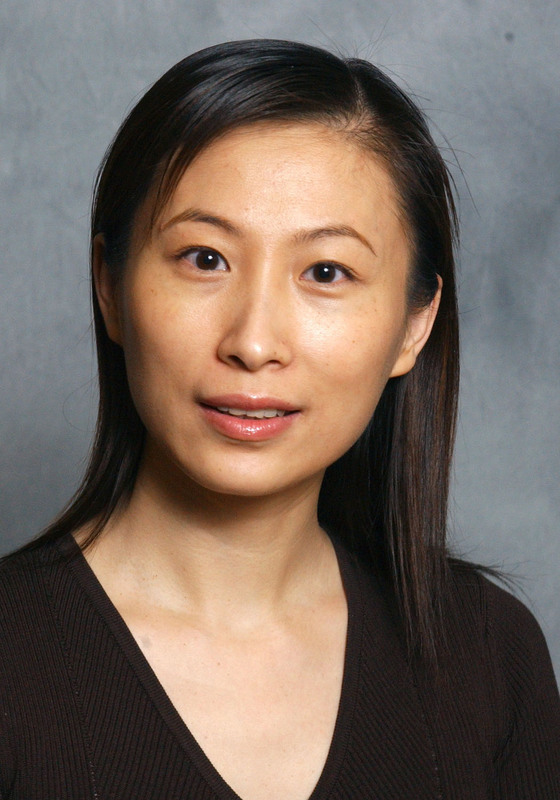 Dan Ding, Ph.D., is an Assistant Professor at the University of Pittsburgh in the Department of Rehabilitation Science and Technology. 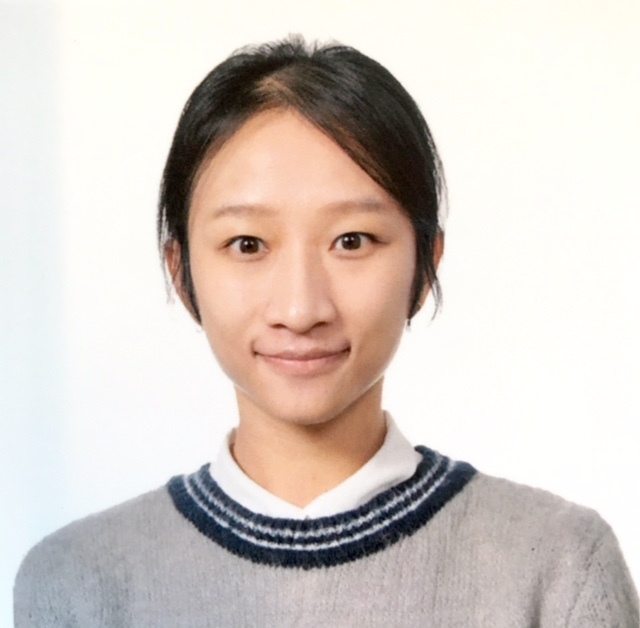 Dr. Ding’s research interests include assistive device instrumentation and monitoring, modeling and test evaluation of wheelchairs, rehabilitation robotics, and virtual reality. 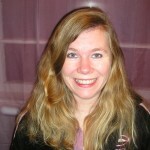 She is now involved in the research projects including wheelchair back-driving study and force sensing joystick study. 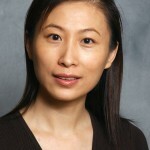 Dr. Ding has published more than 30 papers in refereed professional journals and international conference proceedings. She is a senior member of the Society of Instrumentation, Systems and Automation (ISA), a member of the Institute of Electrical and Electronics Engineers (IEEE), and a member of the Rehabilitation Engineering and Assistive Society of North America (RESNA). 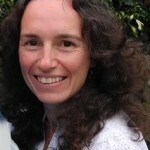 She is the PI on the R1 wheelchair activity monitor assessment project. Alan Eberhardt, Ph.D., is the Associate Dean of the School of Engineering and a Professor of biomedical Engineering at UAB. He is Director of the Experimental Biomechanics Core at UAB, with a mission to provide investigators access to equipment and trained personnel to facilitate testing of biomedical devices and biological tissues. 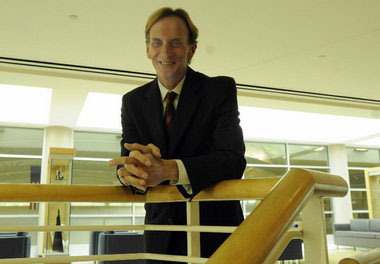 For the past 15 years, with funding from the NSF Research to Aid Persons with Disabilities (RAPD) Program, Dr. Eberhardt has worked in collaboration with therapists and clinicians from UAB Hospital, United Cerebral Palsy of Greater Birmingham, the Children’s Hospital of Alabama and other professionals from the rehabilitation industry to develop student design projects to aid people with disabilities. He is the lead on all Training activities and provides engineering support for the D1 and D2 development projects. Angela Grant, MBA, is a Business Manager for the UAB/Lakeshore Foundation Research Collaborative. She provides financial support for all Rectech projects. 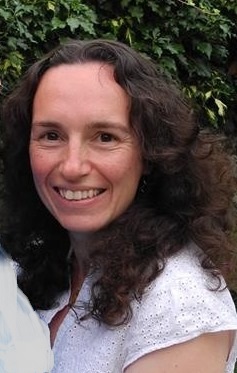 Dawn works for the English Federation of Disability Sport, the national charity and strategic lead for sport and physical activity for disabled people in England. She currently manages the Inclusive Fitness Initiative (IFI) programme which successfully delivers the ‘IFI Mark’ – the health and fitness sector’s national accreditation scheme for inclusive and accessible service provision. The ‘IFI Mark’ broadly covers the key areas of (1) built environment access (including operating policies and procedures), (2) staff training, (3) inclusive fitness equipment, (4) marketing and engagement and (5) sports development pathways – see www.efds.co.uk/inclusive_fitness. She has been involved with the ASTM F08.30 subcommittee around the development of standards for the design of inclusive fitness equipment for a number of years and obtained her PhD in the area of standards development for inclusive design. 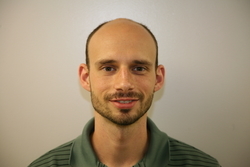 Brandon serves as the Lab Coordinator for the UAB/Lakeshore Research Collaborative and aids in all exercise and study testing. Brandon attended the University of Alabama at Birmingham where he finished his MA and worked as an exercise physiologist and a research study coordinator in the Nutrition Sciences Department at UAB. Seanna Kringen, MS, is a Research Associate at Beneficial Designs, Inc., a rehabilitation engineering design firm, where she focuses on accessible projects. She is the lead Research Associate on the Rectech D3 project, Development of Uniform Standards for Accessible Fitness Equipment and draft standards that are being developed through ASTM. She has a Bachelor’s Degree in Mathematics and a Master’s Degree in Physiological Sciences, both from the University of California, Los Angeles. She has over 15 years of experience conducting and managing research funded by Federal grants, 13 of which have been with Beneficial Designs. Kringen is the RESNA Assistive Standards Board Technical Editor and has overseen the revisions and publications of the following RESNA American National Standards: Adaptive Sports Equipment Volume 1: Winter Sports Equipment (2007) and Volume 2: Adaptive Golf Cars (2012); Wheelchairs, Volumes 1 and 2 (2009) and Volume 4: Wheelchairs and Transportation (2012). She has overseen the research components of equipment development to enhance recreation for people with disabilities, including the Universal Design Canoe Seat and HipGrip (a pelvic stabilization device). 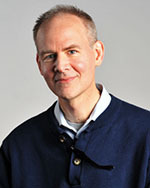 Kringen is the lead Research Associate on the RERC-ACT D1 project, Development of Uniform Standards for Cognitive Technologies and is the Chair of the RESNA Standards Committee on Cognitive Technologies. In addition, Ms. Kringen has a mobility impairment that has led to personal experience with the difficulties associated with having a disability. Laurie Malone, PhD, FACSM, FIFAPA is an Exercise Scientist for the UAB/Lakeshore Research Collaborative. 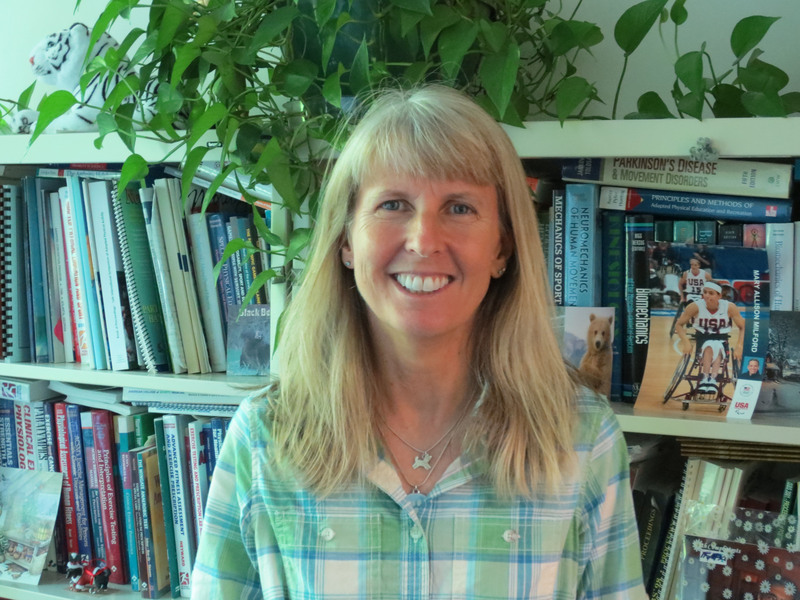 Dr. Malone’s research utilizes a multi-disciplinary approach to examine the impact of physical activity and sport on the lives of persons with disability across the lifespan. 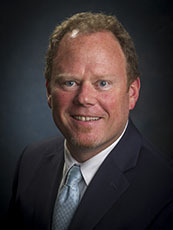 Dr. Malone has published several book chapters and numerous articles in peer-reviewed journals including Medicine and Science in Sports and Exercise, Adapted Physical Activity Quarterly, Journal of Sports Sciences, Disability and Rehabilitation, Journal of Physical Activity and Health, Journal of Rehabilitation Research and Development, and the Games for Health Journal. 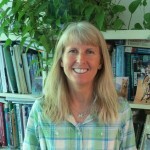 She regularly presents at National and International scientific conferences and her current professional affiliations and activities include reviewing for several journals, Secretary for the North American Federation of Adapted Physical Activity, and founding member of International Network for the Advancement of Paralympic Sport through Science. Dr. Malone teaches courses in adapted physical activity and kinesiology for the School of Human Studies at UAB. 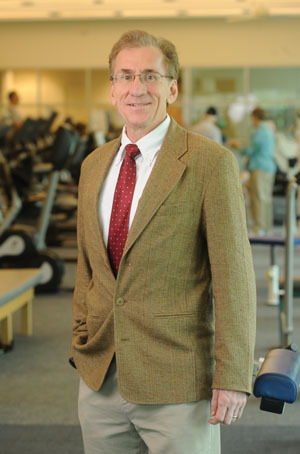 Recent awards received by Dr. Malone include nomination as a Fellow for the American College of Sports Medicine and the International Federation of Adapted Physical Activity. Dr. Mehta is an Assistant Professor in the Department of Health Services Administration and an associate scientist with the Nutrition Obesity Research Center. He also directs and leads the statistical analysis and design of the UAB/Lakeshore Research collaborative in the area of disability and rehabilitation sciences. Dr. Mehta’s interests lie in aggregating and integrating silos of genomic, epidemiological and administrative data, to investigate interesting scientific questions, through novel applications of statistical methods and computing platforms. He is especially interested in pursuing scientific inquiry in topics related to obesity, longevity, disability, rehabilitation and health policy and interventions. 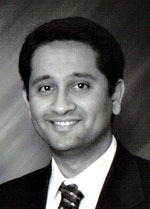 Dr. Mehta completed his doctoral degree in Biostatistics at the University of Alabama at Birmingham (UAB) in 2013. 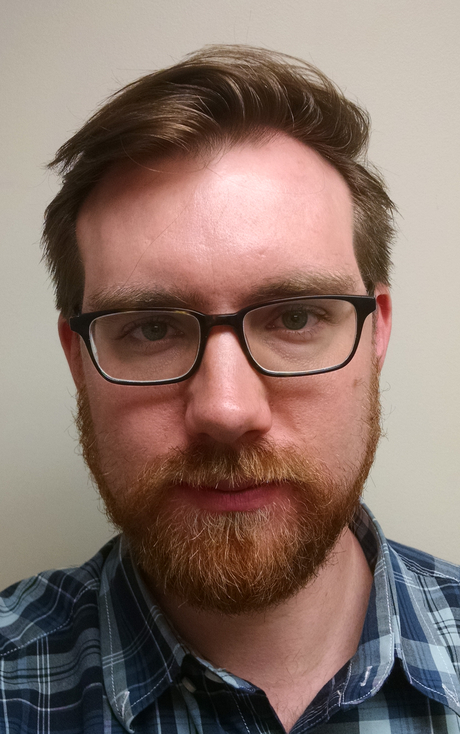 His dissertation involved evaluating methodological and empirical issues in evaluating the apparent decline in obesity-mortality association over calendar time. He has worked as a full-time computing professional, biostatistician and data scientist at the School of Public Health, UAB for 8+ years. During this time, he has led and collaborated in a variety of health-related analytic projects including obesity-related epidemiological studies and a variety of genomic projects. 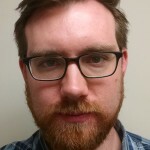 His responsibilities included managing and conducting data analyses and methodology development projects, provide sound high performance computing and software engineering support, and author manuscripts as well as grant progress reports. 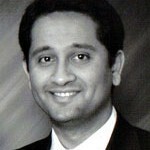 Dr. Mehta also has a M.S. degree in Electrical Engineering (2004) from the University of Alabama at Birmingham (UAB) with a specialization in software engineering and data mining. His thesis topic was about evaluating the stability of clustering algorithms when applied to high dimensional microarray data. Mr.Misko is a Research (Electrical) Engineer at the University of Alabama (UAB) Engineering and Innovative Technology Development (EITD) Group. He has a B.S. in Electrical Engineering and Wireless-Hardware Engineering from Auburn University, a M.S. in Electrical Engineering from North Carolina State University, is currently pursuing his PhD in Computer Engineering at UAB. He has over 8 years of experience in project management and instrumentation development and implementation for a wide range of professional research organizations. Past work includes developmental and experimental testing for a number of military applications (i.e. special forces equipment, structures and materials for blast mitigation, etc. ); design, development, assembly, and sustainment of complex integrated systems for use by NASA on board the International Space Station (ISS) and all supporting commercial space flight vehicles (i.e. Space-X Dragon Capsule, etc. ); and development of a number of proof-of-concept technologies for use as medical devices. 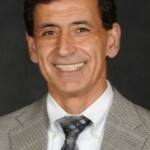 Dr. Lee Moradi is a professor in the School of Engineering at the University of Alabama at Birmingham. He has a B.S., M.S., and a Ph.D. in Civil Engineering with 35 years of experience in engineering design of complex structures and aerospace hardware. Dr. Moradi manages multi-million dollar projects for NASA in support of their cold stowage requirements on the International Space Station. He is responsible for administrative and technical management of a multi-discipline Division of 30 engineers and technicians. 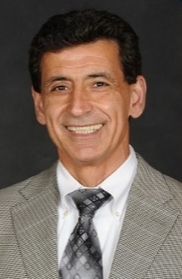 Dr. Moradi has extensive industry experience in the commercial, nuclear, DoD, and space industries. Within academia, he collaborates with various PI’s at UAB, nationally, and with NASA and the DOD. 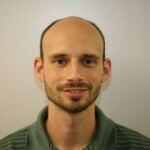 He is leading a team on numerous innovative prototyping projects for various UAB PI’s and the Lakeshore Foundation. Sangeetha Padalabalanarayanan, MS, a Bachelor of Engineering Degree in Electrical and Electronics Engineering from the University of Madras (India), a Master of Science Degree in Bio Engineering with a focus on Rehabilitation Engineering from the University of Illinois at Chicago. She served as project coordinator for Rectech-II and is continuing as project coordinator for Rectech-III. 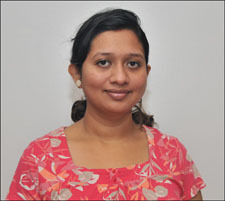 She plays an active role on projects R3, D1 and D3. She also has worked for RERC for Landmine Survivors where her research concentrated on evaluating the Ischial containment sockets using simple gait and pressure measurement techniques. 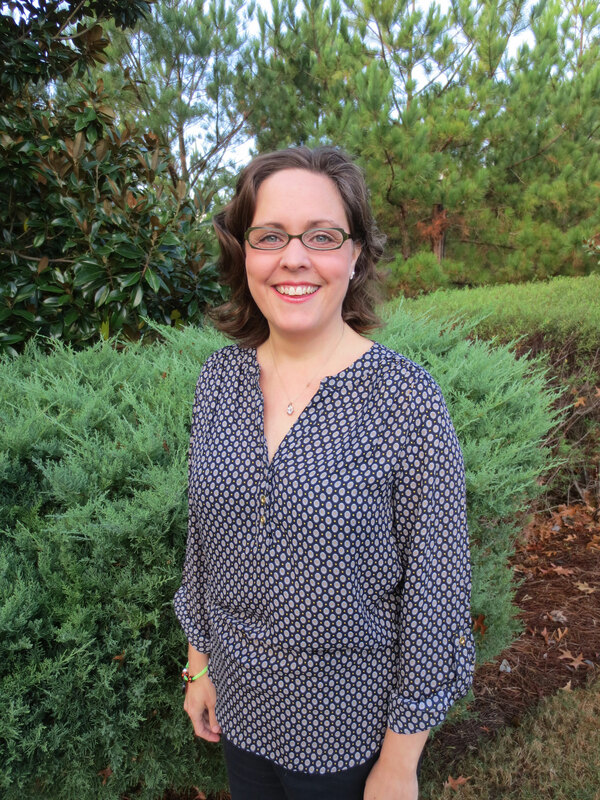 Lori Theriot is the Recruitment Coordinator for the UAB/Lakeshore Foundation Research Collaborative. She assists with recruitment of participants and general support for all Rectech projects. 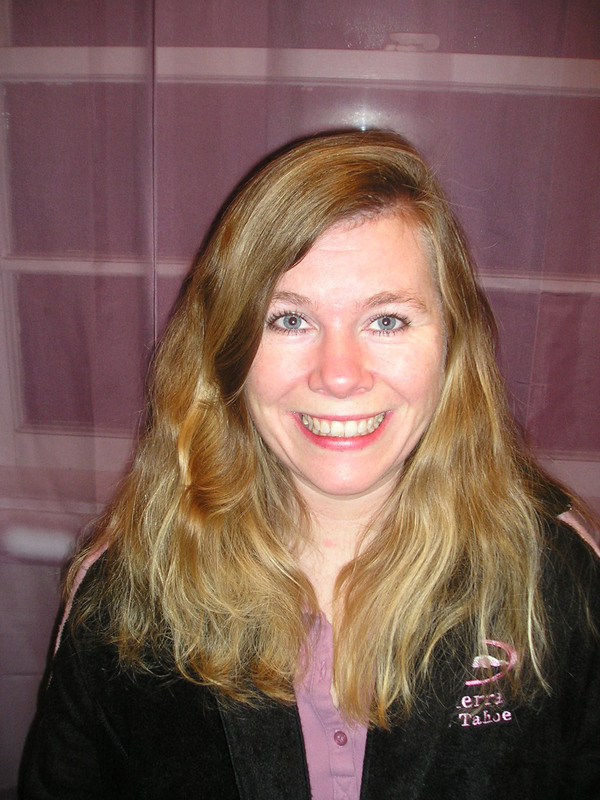 Mrs. Theriot holds a BA in Communications from the University of Alabama. She has been employed at Lakeshore since 2003 and has worked for the Collaborative since 2012. 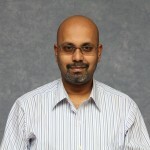 Mohanraj Thirumalai, Ph.D., is the Director of Information and Communication Technologies for RERC RecTech. He has a bachelors in Electrical and Electronics Engineering, two masters degrees in Computer Engineering and Bio Engineering, and his Ph.D. focused on Social Media and Health Behavior. Mohan directs the technological aspects of all RecTech projects and leads two telehealth RecTech projects. 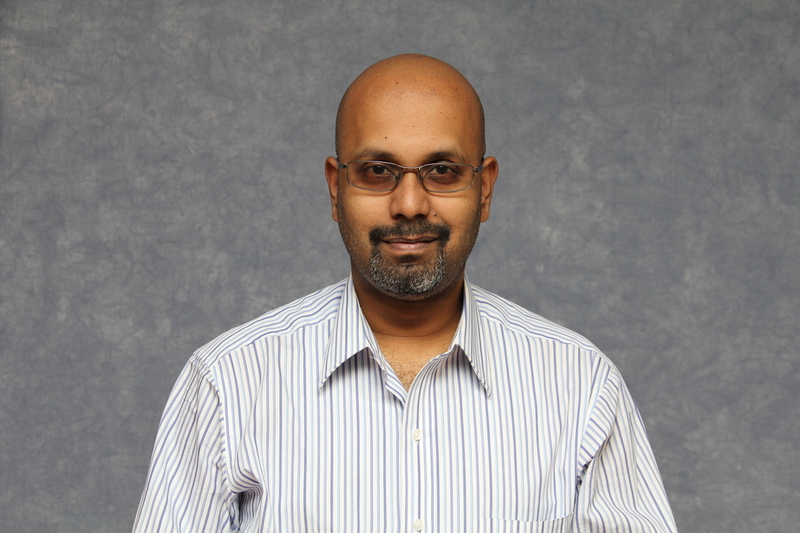 Mohan has been a part of RecTech since its first cycle and is a part of all other projects under the UAB/Lakeshore Research Collaborative, including the CDC funded The National Center on Health, Physical Activity, and Disability. Jeff Underwood is President and CEO of Lakeshore Foundation, a non-profit organization providing people with physical disability programs in fitness, recreation and sport. Mr. Underwood has been in his position since July 1991. During his tenure, Lakeshore Foundation has won numerous awards for its services, including the inaugural “Amazing Partner Award” from the United States Olympic Committee, the first non-profit “Live the Dream Award” from the Birmingham Chamber of Commerce, and the “Friends of Children Award” from Children’s Hospital of Alabama. Since 2003, Lakeshore Foundation has served as an Official U.S. Olympic and Paralympic Training Site. 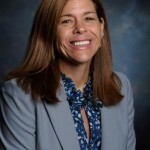 In 2008 Underwood was named by the United States Olympic Committee as the “Chef de Mission” for the U.S. Paralympic Team competing in the 2008 Beijing Paralympic Games. In 2011 he was appointed by the USOC to its newly formed Paralympic Advisory Council. As a part of research collaborative with UAB, the Lakeshore Foundation will serve as central location for the RecTech lab and Mr.Underwood will oversee project administration and facilitate all efforts between Lakeshore and UAB.